AKRON (AP) — Authorities say remains found in a shallow grave in the backyard of an Ohio home are those of a missing woman and that her boyfriend has been charged with murder. 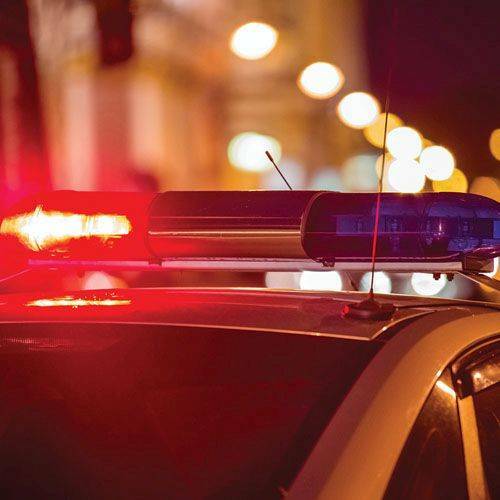 Akron police spokesman Lt. Rick Edwards said Saturday the Summit County Medical Examiner’s Office has identified the remains as those of 53-year-old Martha Freitag. They were found with the help of an anthropology team from Mercyhurst University in Erie, Pennsylvania. Edwards says Freitag’s daughter reported her missing Sept. 5 after not being able to reach her since late July. The Medical Examiner’s Office hasn’t determined yet how Freitag died. Edwards says 52-year-old David Callaghan has been charged in Akron Municipal Court with murder, abuse of a corpse and tampering with evidence. Court records don’t indicate whether Callaghan has an attorney.